Every day is World Chocolate Day. Not that we ever need an excuse to eat chocolate, but today is World Chocolate Day and we'll be damned if that doesn't mean we can inhale all the chocolate we want. 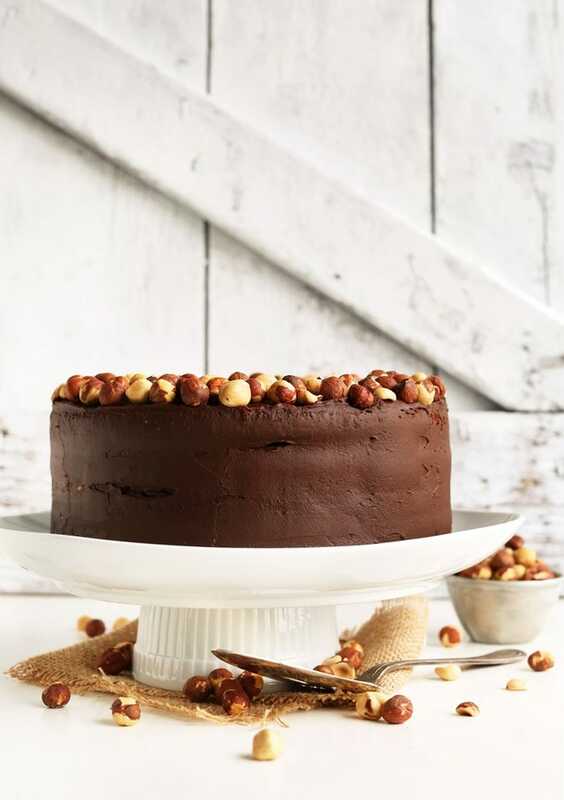 To celebrate chocolate in all its forms, here are seven decadent, rich chocolate recipes -- from chocolate hazelnut cake and chocolate lover's cupcakes, to fluffy chocolate doughnuts and salted dark chocolate truffle cookies. 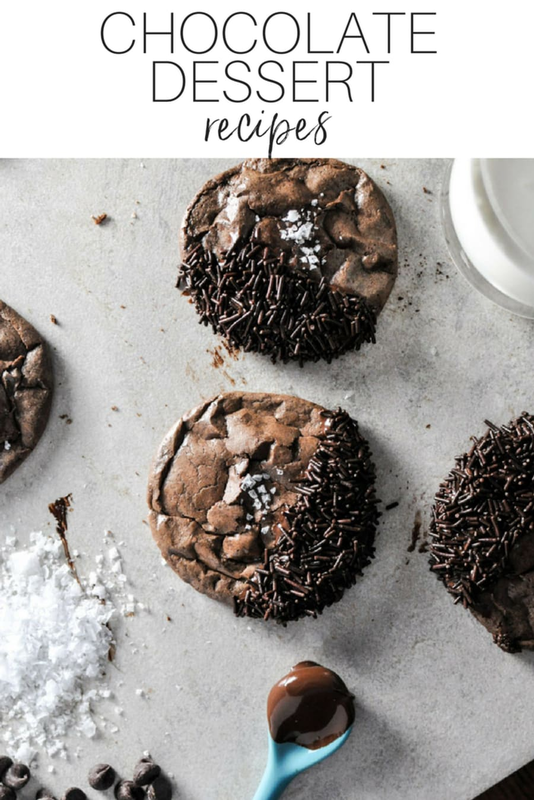 Salt and chocolate go together like movies and popcorn, and these rich truffle cookies with dark chocolate, dark cocoa powder and chocolate sprinkles are just splendid. This dessert is like chocolate hazelnut spread in cake form. It's fudgy, chocolatey, hazelnutty and completely vegan and gluten free. Plus, you only need one bowl to make it. 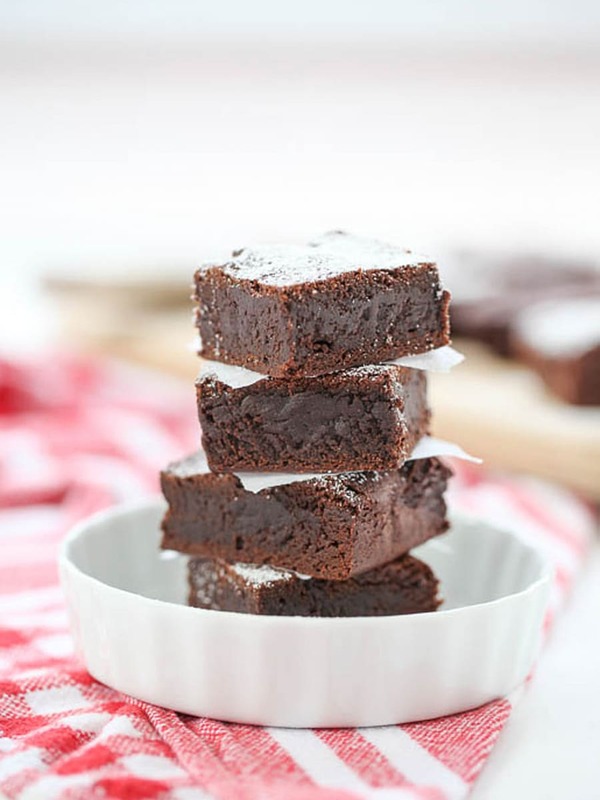 It's not a chocolate dessert feast without dense, rich brownies, and this recipe ticks all the boxes. Serve with dusted icing sugar or an extra drizzle of melted chocolate. You don't need a deep-fryer to make doughnuts -- just a doughnut pan. 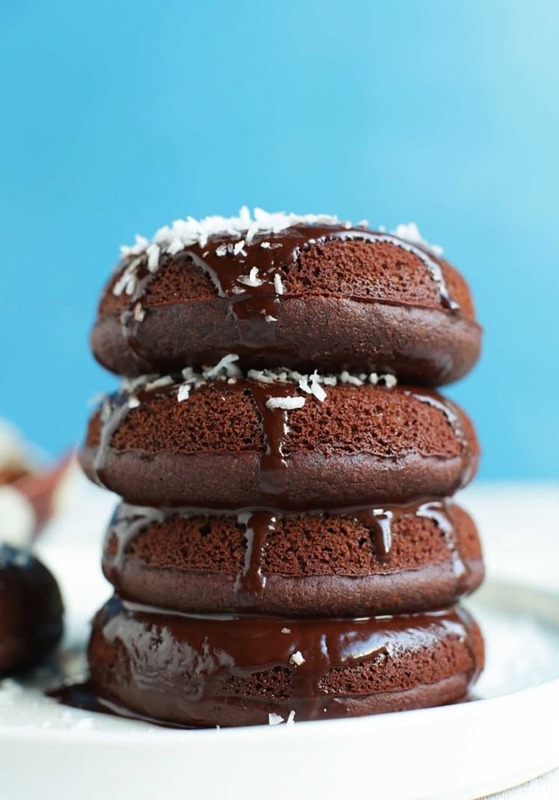 These 30-minute baked chocolate doughnuts are fluffy, simple to make and undetectably vegan and gluten free. Don't feel like baking? 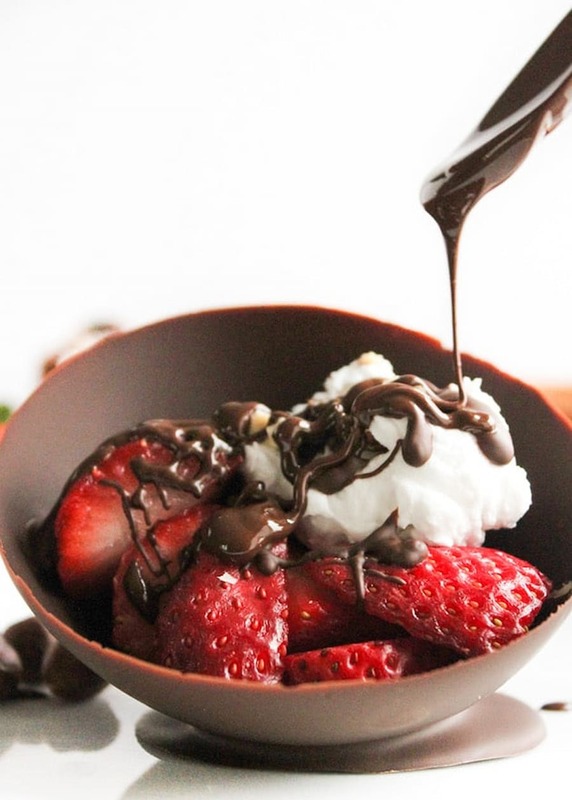 Try this crafty chocolate bowl recipe. All you need to do is dip balloons in melted chocolate, let the edible bowls set and fill them with any goodies you like. If there's one way to make banana bread better, it's by giving it a nutty chocolate chunk upgrade. 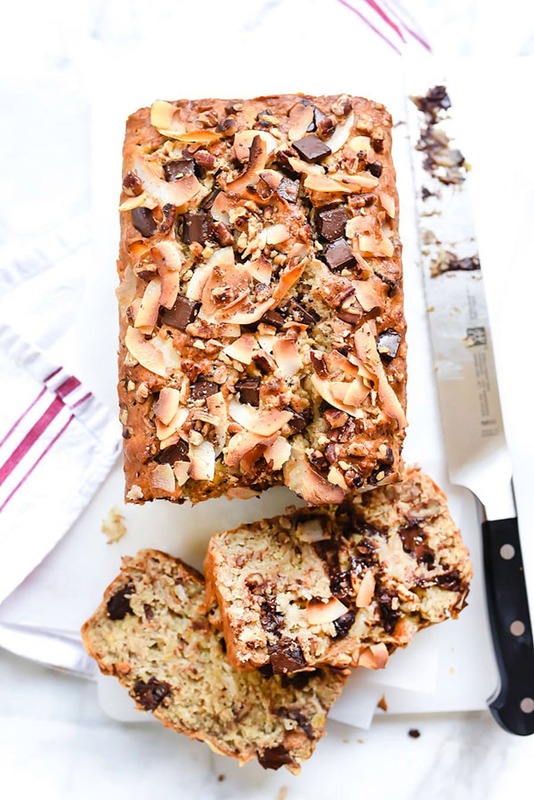 This dessert is loaded with ripe bananas, pecans, coconut flakes and dark chocolate chunks. It's all happening. 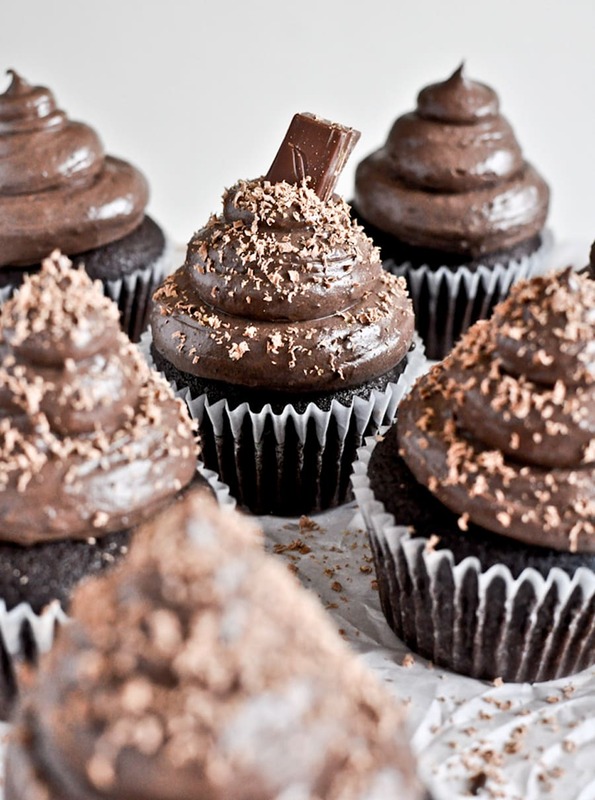 If you're really a chocolate fanatic, these cupcakes are made for you. They're light, fluffy, rich and studded with chocolate chips, and are topped with a creamy chocolate cream cheese frosting. Chocolate coma will ensue.